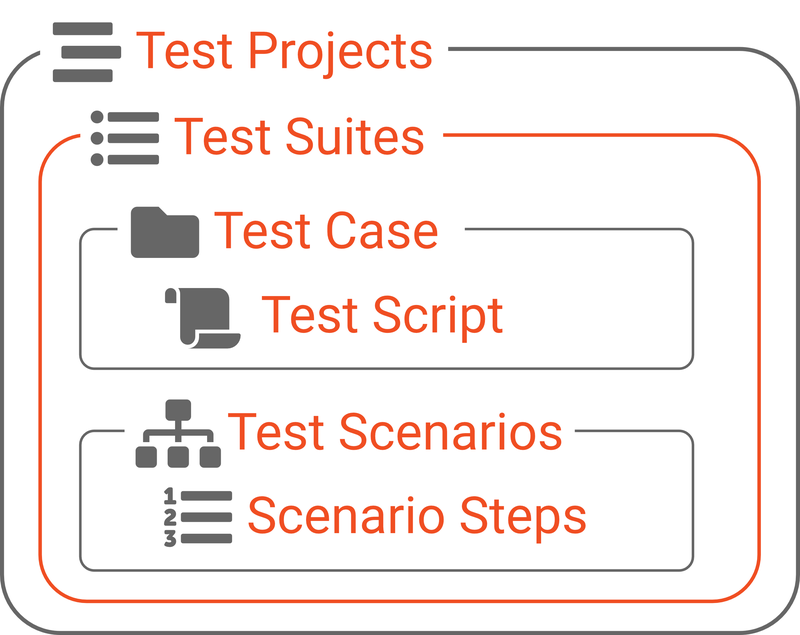 AppTester consists of several modules to help you organise your Testing efforts. Test Projects link to a BPM/BAW Application and Snapshot. 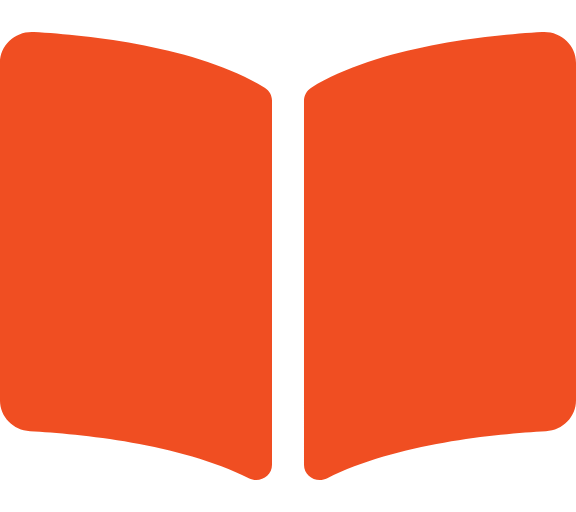 From here, users can create Test Cases, Test Scripts, Test Scenarios and Test Suites. 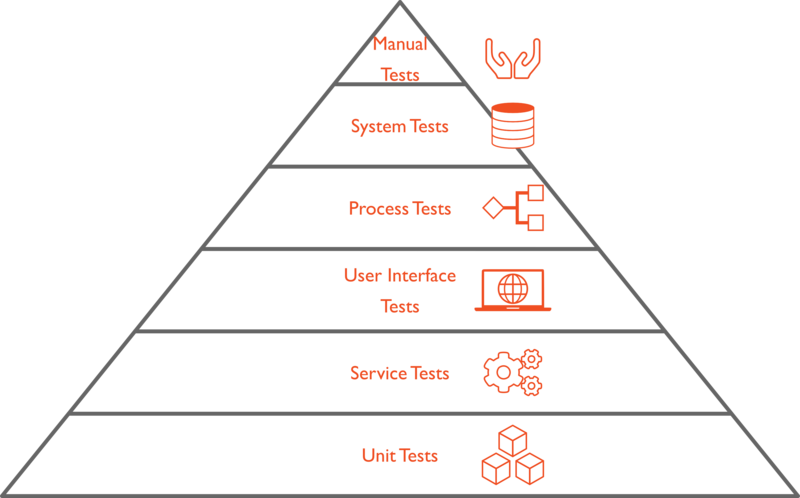 We advise AppTester customers to lay a solid foundation of Unit Tests and then work up through the pyramid.